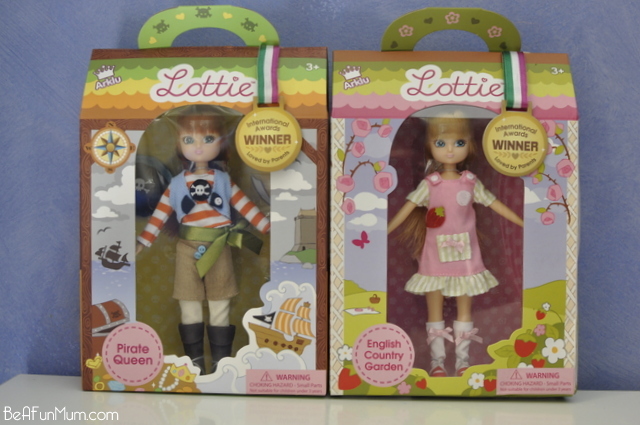 Lottie are adorable play dolls developed with a positive take on childhood in mind. She does not wear makeup, jewellery or high heels. She loves to dress up in pretty clothes but is equally happy to be active, outdoors and getting muddy. 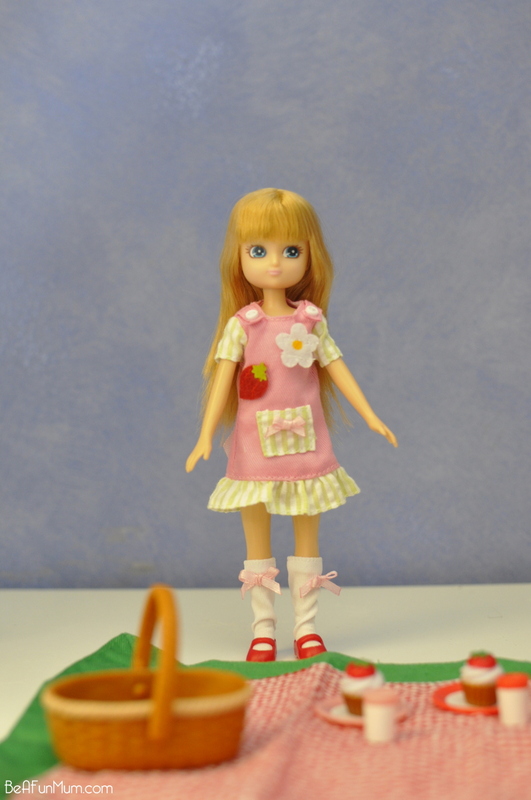 The creators of the doll worked with influential British academics to create a doll body that is realistic and based on the actual proportions of a nine year old child. 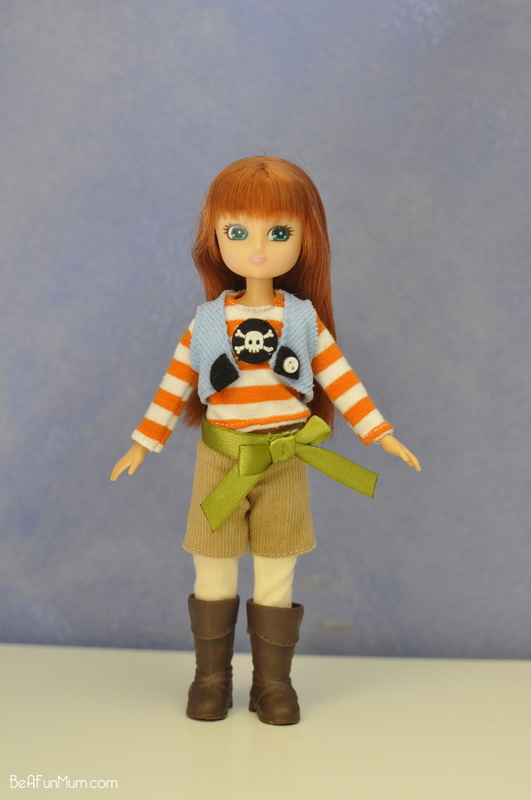 It’s great to see a positive doll like this come on the market for the 3 – 9 year old age group. Inspired by strong characters like Jo from Little Women, George from The Famous Five and Hermione Granger from Harry Potter, Lottie dolls encourage girls to enjoy their childhood, in all its facets. 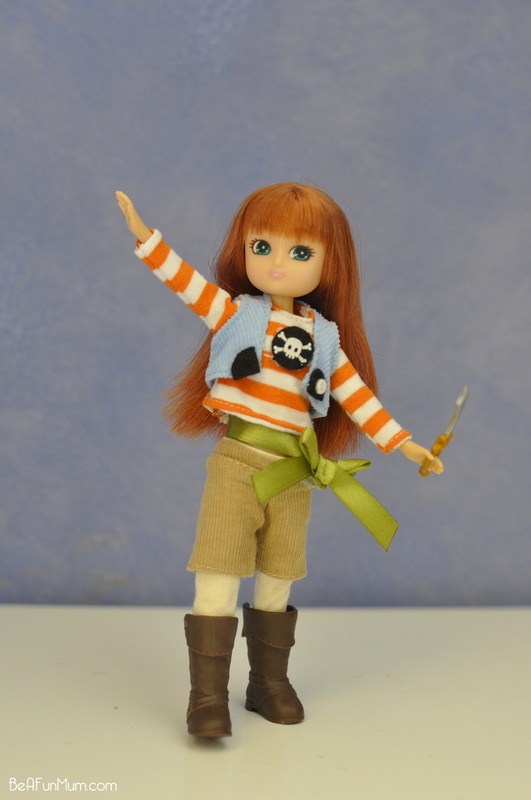 The message behind the Lottie Dolls is be bold, be brave, be you. There are currently 12 dolls in the range and I’m showcasing 2 in this review. Presented in a giftable, illustrated and collectible doll box bag, with minimal plastic packaging. Won 19 international awards, including 5 Oppenheim Portfolio Platinum Awards. I was impressed by the Lottie Doll accessories (sold separately). 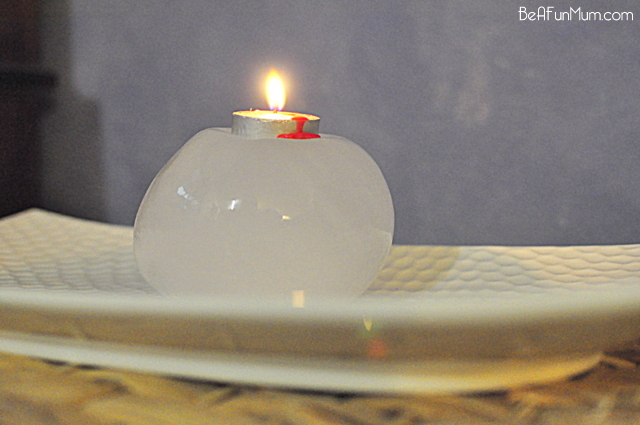 They are fantastic additions to play and I was thrilled with the quality of the items. 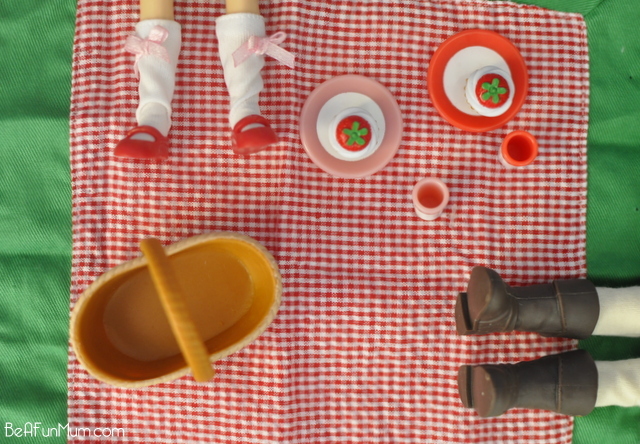 The English Garden Lottie Doll accessory pack is a picnic basket with rug, 2 plates, 2 cups and 2 cupcakes. 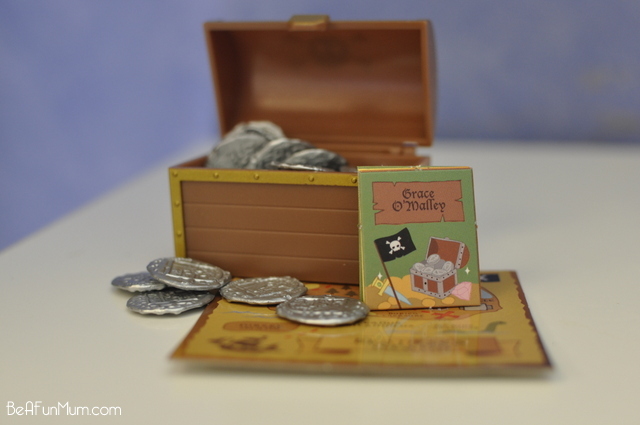 There is an attention to detail quality with these dolls that goes right down to the collectible play box with minimal plastic packaging. 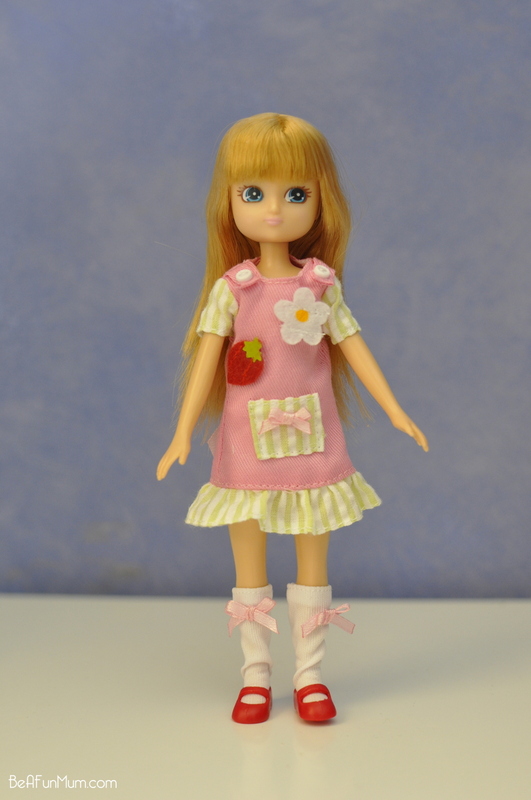 Lottie Dolls are 18 cm in height. They are a lovely size for small hands to hold and carry around. 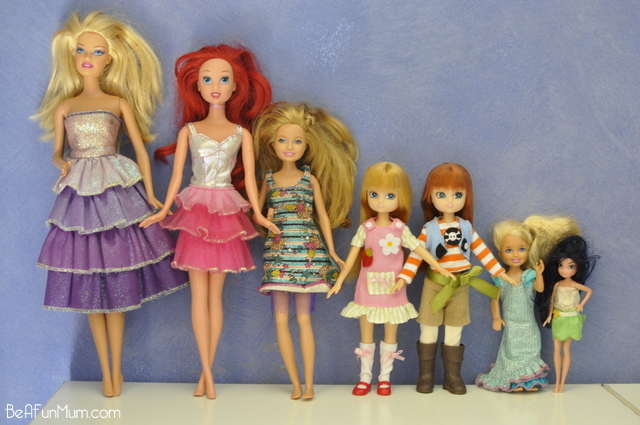 To give an idea of where they sit in terms of height compared to other popular dolls, they are somewhere between a Skipper Doll and a Kelly Doll. 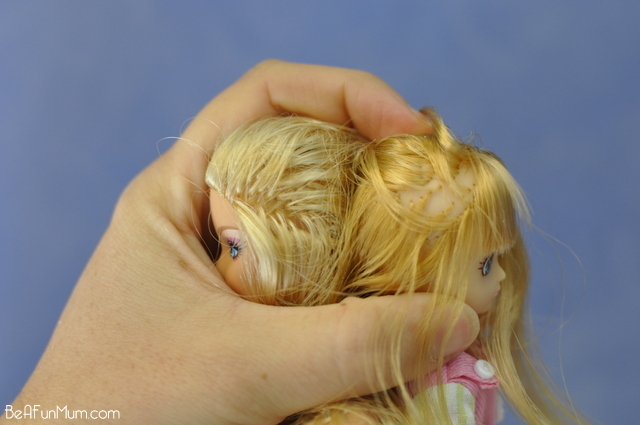 The Lottie Doll hair is of high quality and it feels lovely and soft. There is less rooted hair per cm compared to some other dolls of this head size, however the hair is beautifully glossy; so shiny! 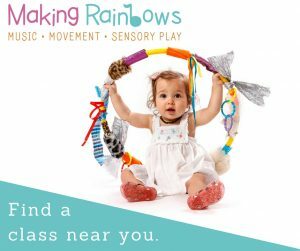 — which means it sits straight and it doesn’t seem to tangle easily. I absolutely love the fringe on the Lottie dolls. If you look closely, you can see that it’s feathered and not exactly straight which gives it that carefree quality. Sweet-sweet face with big eyes reflective of classic Japanese anime. The attention to detail in the clothes is just WOW. 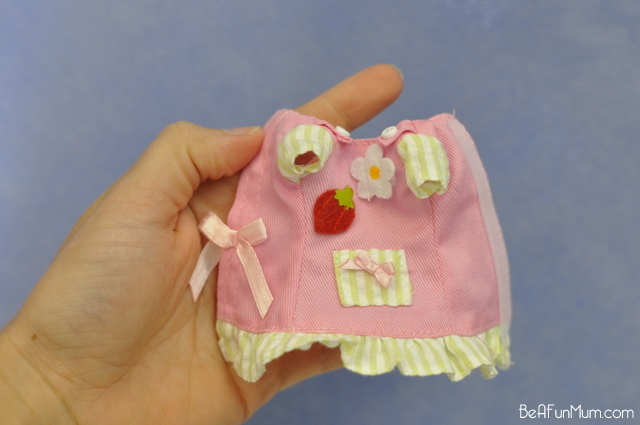 For example, on the English Country Garden Lottie Doll, there is a bow at the back, on the socks and the front pocket. Adorable! The clothes are easy to put on which is another plus. Another thing that stood out to me with the clothes is the interesting colour combinations and mixed variety of textiles (like chord) – wonderful! The only negative I found with the clothes is the velcro details (particuiarly on the English Country Garden Dress) don’t appear to be very strong. The flowers/strawberries on the front of the dress are actually removable (which is fun) but I found them not to attach very strongly to the dress. The back velcro holds fine, but I would have liked it to be made from a little stronger velcro. Love, love, love this outfit! 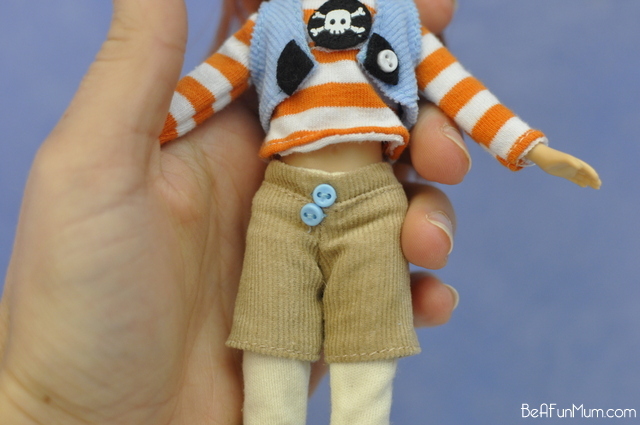 I took the green sash off Grace, the Pirate Queen Doll, to show the cute little buttons on the cord shorts. The textures are fantastic! I didn’t have the same issues with the small amount of velcro on this outfit. One of my favourite things about these dolls is they can stand on shoed feet without assistance so kids can pose them in play. This is something I look at carefully in dolls. In my experience with buying dolls for my kids to play with, too much flexibility and the dolls don’t tend to be durable for play and then not enough flexibility and they aren’t as fun to play with. 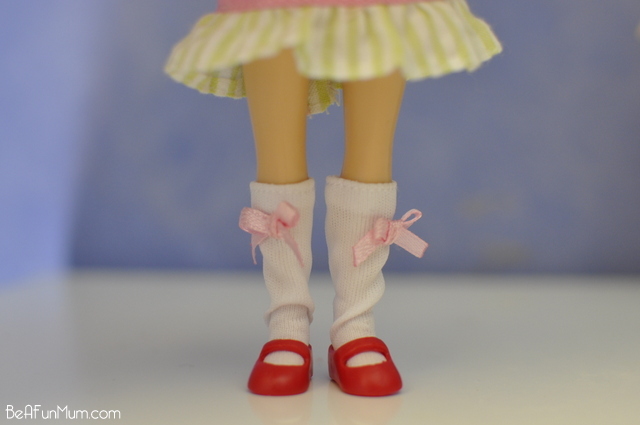 The Lottie dolls have a good balance of flexibility. Just look at those boots!! Gorgeous! 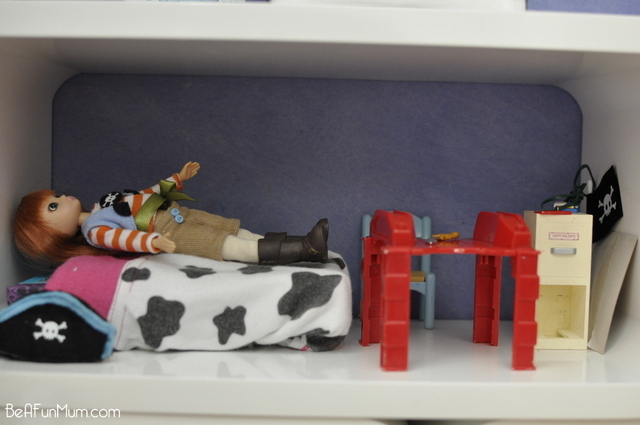 Here’s a few snaps of what my girls got up to playing with the Lottie dolls. 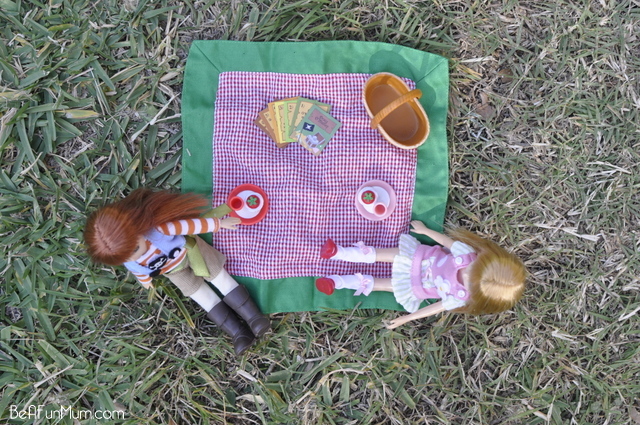 They are captivated by them and the dolls have been a catalyst to many happy hours of play. I noticed how the dolls fit to beautifully in the children’s hands; they held and played with them like the dolls were special treasures. Some branding/style noticeably not Australian (eg. English Country Garden, Branksea Festival) – not an issue in itself but possibly not as relatable with the stories of the dolls. 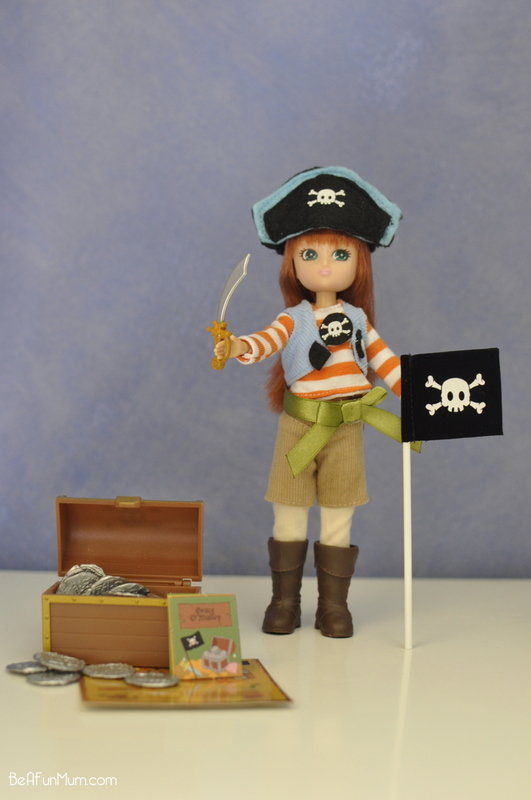 Lottie dolls are available to purchase in Australia however, not widely. Many Toys R Us sell them (instore and online), you can get them online from Amazon. Find a full list of all retailers here. There are currently 12 dolls in the range. 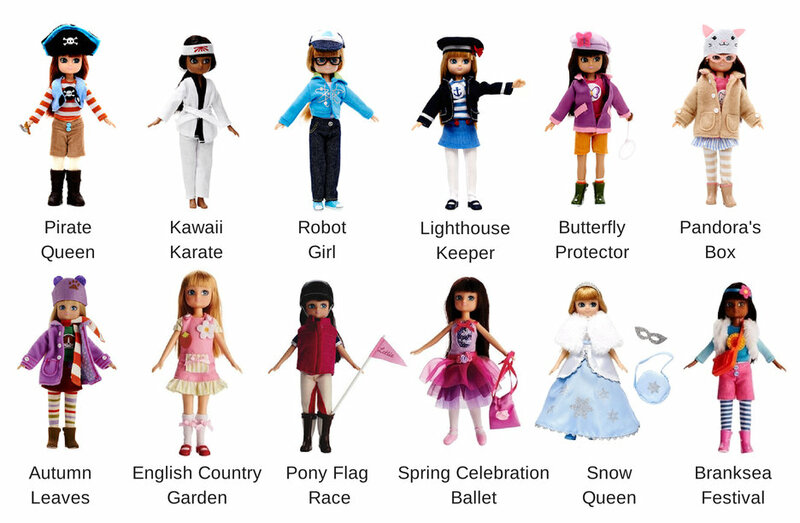 They are available from Toys R Us (just search for Lottie Doll on the website), Amazon, and from selected stores. I’d love for Lottie to include a boy range too! The Lottie dolls are a wonderful addition to the play doll range with the focus on encouraging kids to enjoy childhood in all its facets. The attention to detail and high quality of the dolls is what makes them stand out to me. Lottie dolls have that collectible quality and yet the neat size, quality accessories and good design makes them a fun play companion. Last word: Adorable! 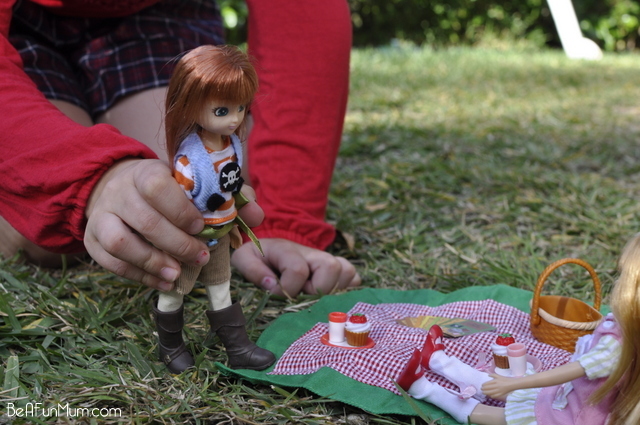 Disclaimer: The Lottie Dolls were sent to me for an honest review. I was not paid and all views are my own. These look great. Miss 2 1/2 is just getting into little dolls. 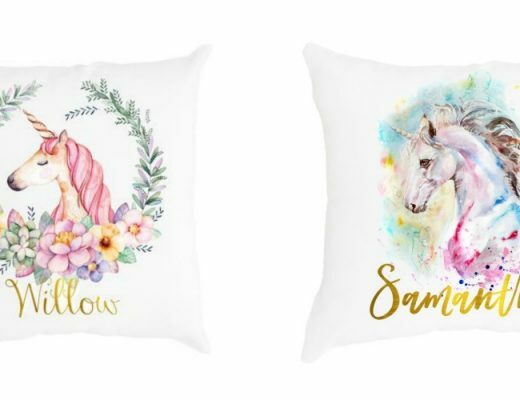 Do you think these would work for her 3rd birthday or should we wait another year or two? I think the ideal age would be more of the 6-8 year old bracket but they are the sort of dolls I think would appeal to a 3-4 year old too in that they are a lovely size to hold and carry around. 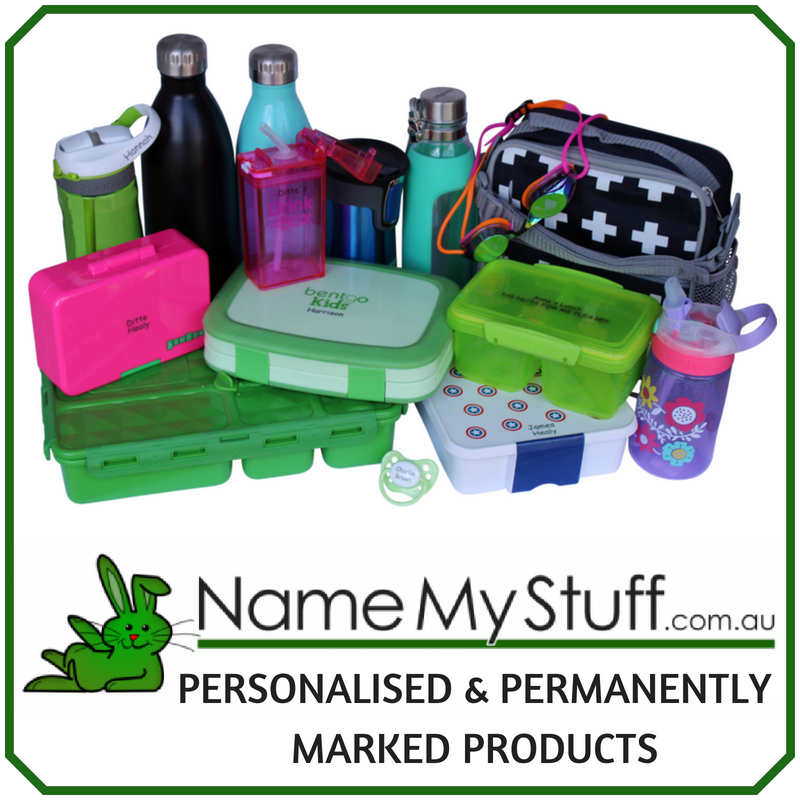 They only have a very limited range @ Toys’ R Us Aspley, and Mr Toys doesn’t actually have any in stock – having tried to grab a few to put away for gifts last weekend!! I was going to go to Aspley to get some more. Bummer! What about online? Yep – (Toys R Us )and they are on sale still, but after postage you don’t really save much. Sorry, when I first went through the list, I thought you had written it, realised afterwards that it was off the Lottie Website. After not having much luck with three shops off the list, I gave up and ordered online. I just saw on the Lottie Facebook page that they’re releasing some new products soon, including a boy doll!! Hurrah! The Lottie dolls were a very successful incentive for my daughters reward charts for their getting ready for school tasks. Can you please tell me the doll’s head circumference size? I’m looking to buy some props / accesories. Thanks!